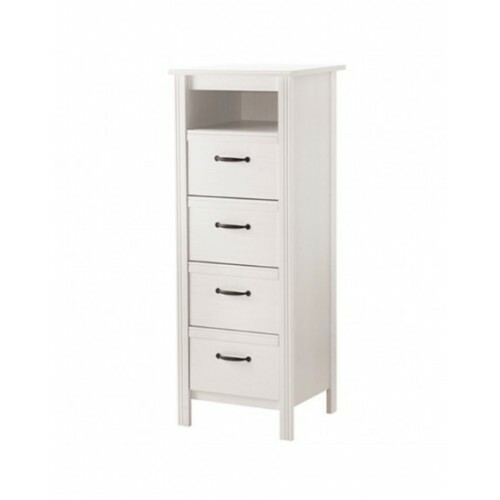 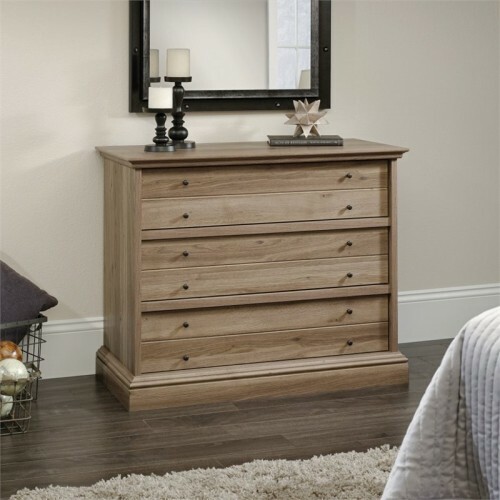 Chests are also used for storing clothes and other things especially to conceal them, unlike dresser they are narrow and taller in size, they complete a bedroom set. 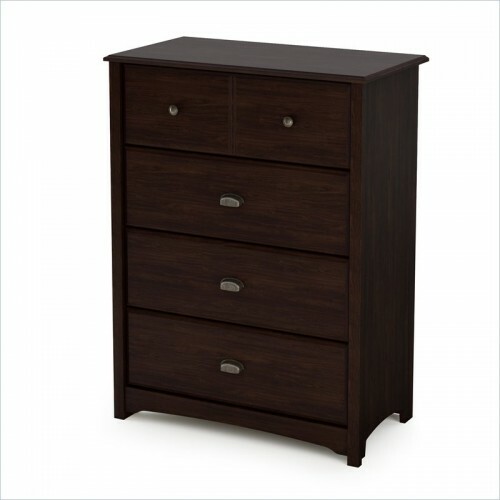 They work as an additional storage in a bedroom. 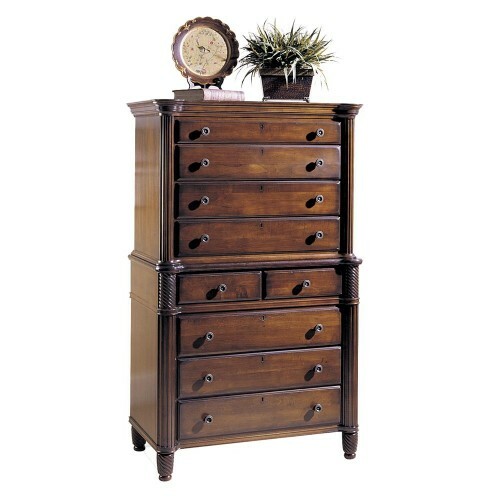 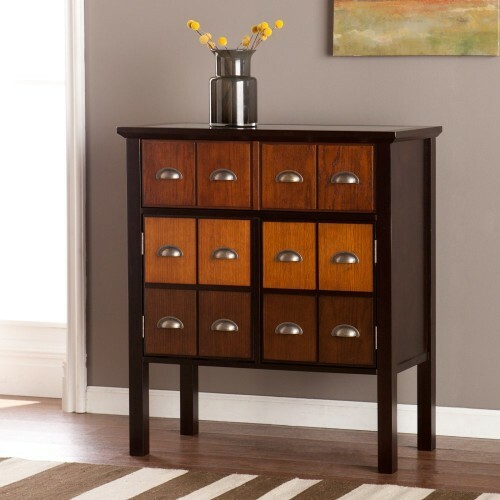 We provide a wide range of chest ranging from modern, antique and contemporary.